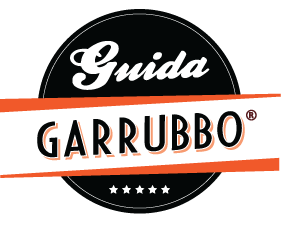 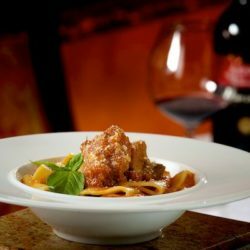 Chef/Owner Tony Grande prides himself on offering his American diners the best Italy has to offer, finding many new ideas on his excursions across the country. 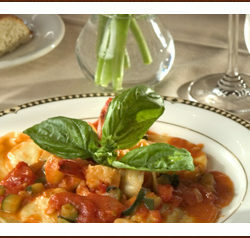 Il Tulipano is a banquet hall Italian restaurant legendary for it’s service and attention to detail. 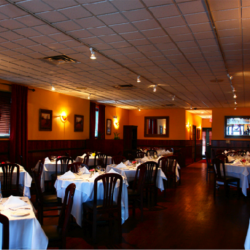 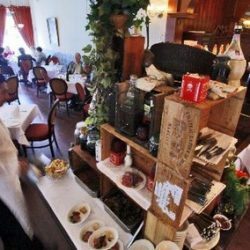 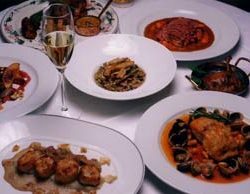 Il Mondo Vecchio has been a staple of the New Jersey countryside for nearly 20 years.